I’m really enjoying Gundam Build Fighters so far, it’s a lot of fun and the suit designs are excellent. When I saw this kit on the shelf in my local conbini the other day, I couldn’t resist. 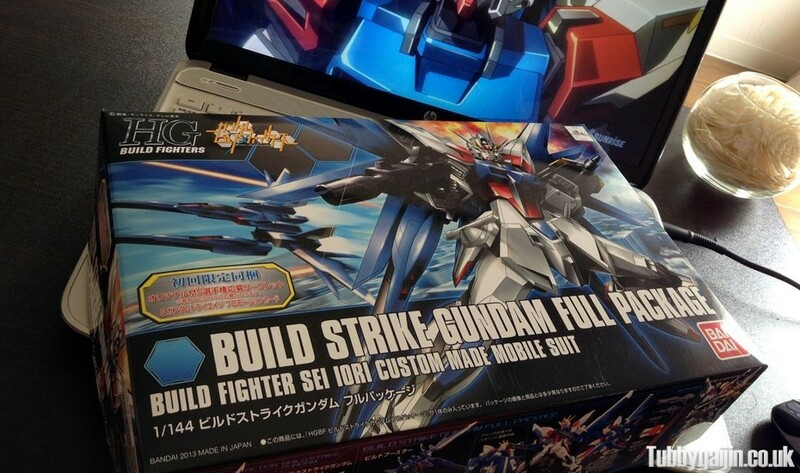 Essentially a heavily modified Strike Gundam, build strike is the signature Mobile Suit from the anime, design by Iori Sei and piloted by the mysterious Reiji. The design is a really cool update of Kira Yamato’s unit, with a new colour scheme and elongated shoulders reminiscent of F91. 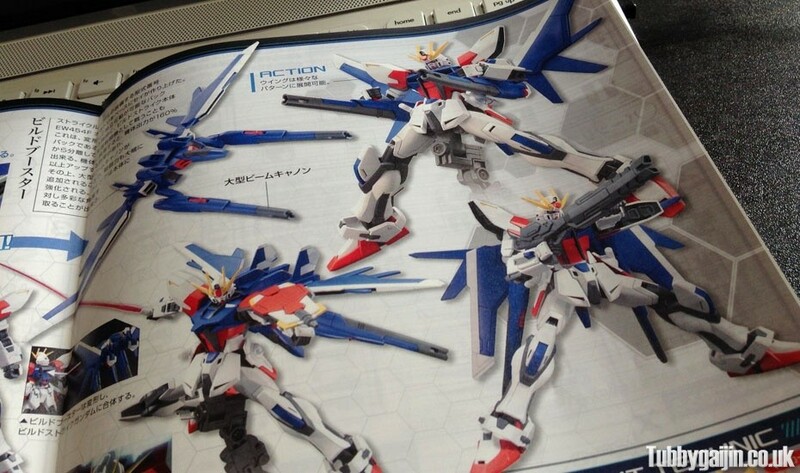 This set also includes the support unit “Build Booster” which attaches to the unit’s back just like Aile Strike. In the box we have seven runners of varying size. Colour separation is decent but a fair bit of painting will be required if I don’t want to use all those nasty stickers. This thing is brimming with armaments, even the shield has a gun on it! 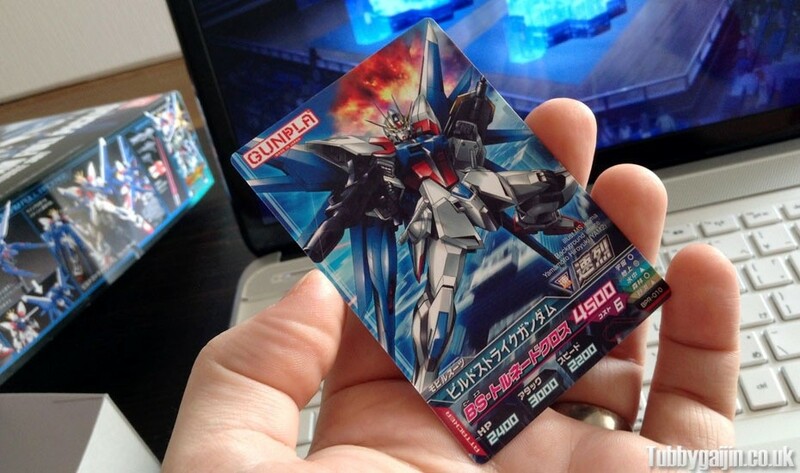 Also included was this cool little trading card, no idea what it’s for! 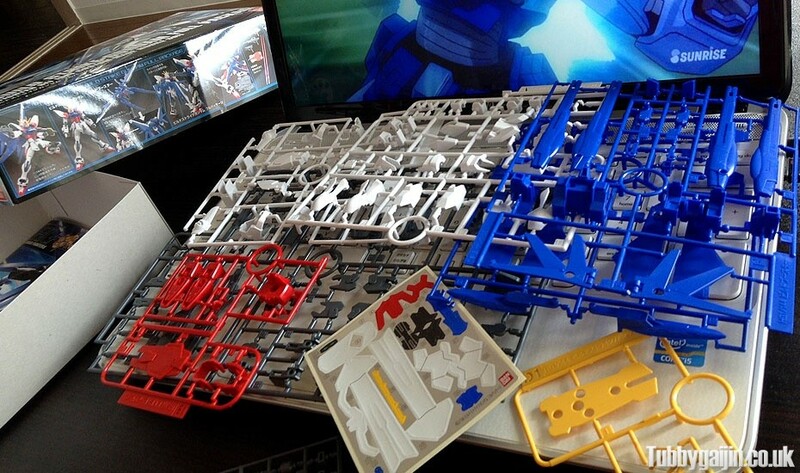 Life-Size Gundam Statue in the works! Man I still need to get the Strike and Sky Grasper built! I’ve just been too busy doing baby stuff and everything else. I’ll try and get some done this weekend and send you the photos.